February 7, 2019 By Jason McEwen & filed under Bowling Articles. Every bowler gets stagnant in their development. This leaves them with the big question “What should I do to increase my bowling average?” The simple answer: knock down more pins. Easier said than done, right? That’s why we’ve outlined five easy tips to help you increase your average and bowl a better game! It’s a tall order for any bowling ball to perform at its best if it isn’t properly maintained. 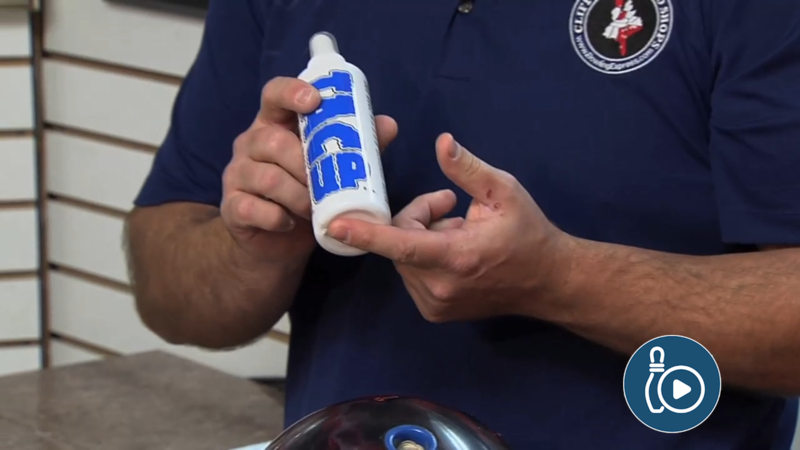 Regular maintenance is key to getting the most longevity out of your bowling ball. After you finish bowling (not before) spray your cleaner and remove the oil absorbed on your ball with a microfiber towel. Make sure your shoes are working properly and don’t forget to stay stocked with the accessories you like to use. If the lane pattern is released prior to play, you will have access to the lane graph. Without this information determining how to play the lanes becomes a little trickier (invisible playing surface and all). Coach Del Warren has developed a system to find pattern length, oil volume and the shape of the shot without a lane sheet. The best part about Warren’s system is that you’ll know how to play the lanes in three shots. There are two primary types of practice sessions and they are: an open practice and the 10 minutes that is usually allotted before competition. Open practice gives teams the opportunity to experiment with equipment and watch how lane transition may progress come tournament time. When the 10 minutes of practice before competition begins, the better teams have determined a line that their team is going to play, and each bowler uses the first 4-8 minutes to burn the oil to the right of the that line. This develops what’s known as miss room. Each bowler will use their most aggressive ball in their bag with a lot of surface on it to achieve the desired miss room. This seems straight forward but misses matter. Single pin spare conversions need to be made at a high percentage for any team or individual to be competitive. 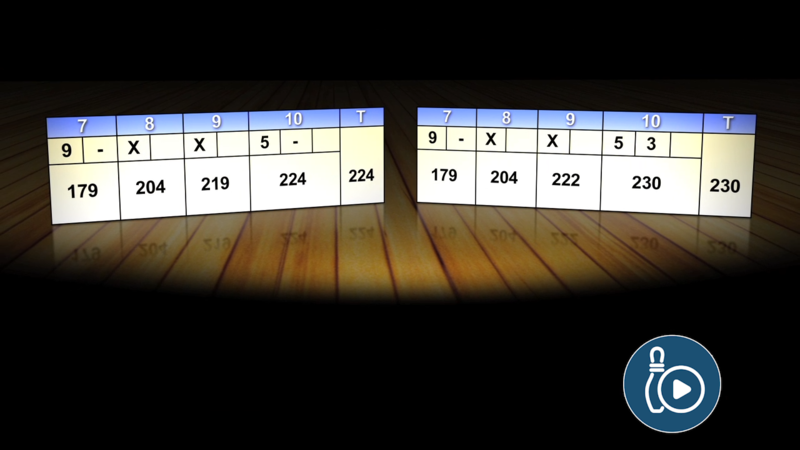 Pins count double depending on how many strikes you are on. Having a split strategy is vital to the team game when every pin counts. Yes, it’s that simple. More strikes will increase your average. This assumes you are making your spares at a high percentage. 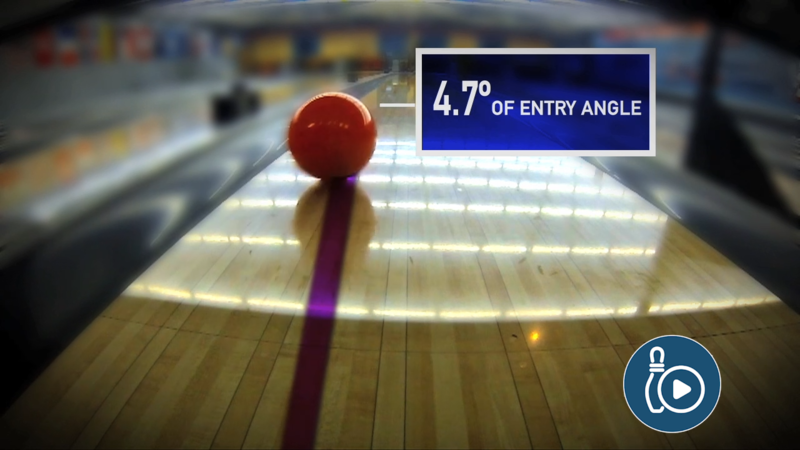 We have two videos that provide fantastic information on strike percentages and the entry angle required to set yourself up for success. Getting to the pocket is the key to success. You can’t strike every time, but with the proper entry angle you shoot at single pin spares rather than the Greek Church. In the end, there is no overnight fix to increasing your bowling average. Keeping a journal will help you long term in your efforts towards improvement. You can’t understand where you are going without knowing where you’ve been. Could I apply these same tips for wii bowling? Very good question, some yes but most probable not. Why too many nine counts when I consistently hit the pocket? My last set I had 16 single pins. Check out this video from our coaches on making adjustments and observing lane transition. This should help you with your carry issue. If you have exhausted these options, perhaps it’s time to resurface your bowling ball. You can alway change the bowling balls surface yourself to get better ball roll utilizing abralon pads. A general rule of thumb for proper ball maintenance is to resurface after 60 games or six months. Check out Lou Marquez seven shot system to determine where your sweet spot is to stand on the lane. I never kept an journal before and I am having trouble picking up the ten pin but I am improving on it. How do I start an journal? Do I wright down how many times I made the ten pin and missed it? I think you may be asking about two separate things. A bowling profile identifies all of the variables that make up you as a bowler. The video below is a great resource to take to your next practice session. A journal is something that you take notes about every thing you are experiencing along the way at practice and competition. For example, you are at a tournament on day 1 and you make notes about how each pair played for you, how you felt, what ball you used, what nutrition choices you made ect. So day 2 comes along, or even the following year for that matter, when you bowl there again you can reference what it was like in the past. I’m a handed bowler, so what is the right angle to the pocket , when I have a little hook on the end? Can you give more detail to your question? Very informative. I knew about the ball cleaning and resurfacing. Watch this video to see how speed effects “matching up” to lane conditions. Then watch this video to see how having three different ball speeds in your bag of tricks can effect how you play the lanes. I had to work on my footwork and cadence. I was not comfortable at the foul line and knew something wasn’t right. Came down to footwork, and I have been working on it for months. Finally have a cadence that gets me to the foul line balanced and not weeble wobbling. I also have Brunswick shoes that have a heal lift plate in them. I took them to a cobbler to knock down the heal but it is still too high. But, I’m already seeing the results even with my reconditioned shoes. Last tournament, very consistent, really solid at the line. I wish the merchandisers would make women’s size 12 so I can get my arch supports in my shoes and not have to wear men’s shoes. Men’s shoes run too wide for me. I can’t get any of the 5 vids to play. Not sure if it’s a bad link or my phone. It seems they’re not not links but img only. I want to do regional events, what do I need to do? Start bowling sport shots if you haven’t already. Prepare and keep your gear in the best working condition possible. Get as much information on the conditions you are going to face each week. 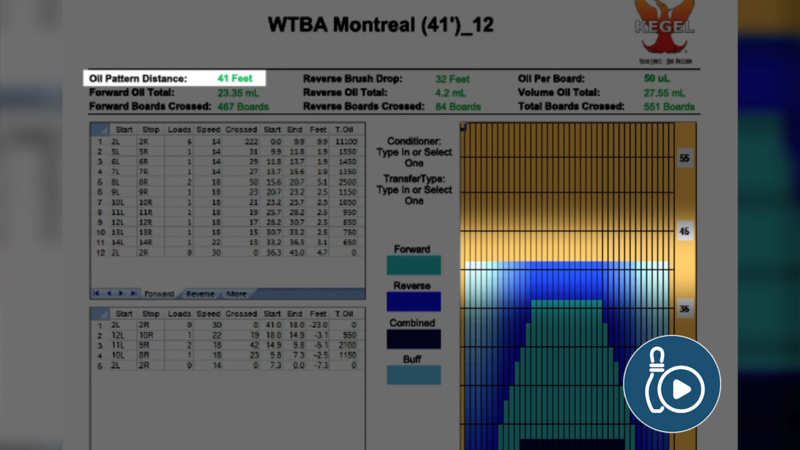 Learn how to recognize pattern shape, length and volume without a lane sheet. Lastly, be loose and have fun. The National Bowling Academy has not done enough research to determine which cleaner is the best. However, I have found a good article from Clever Bowling on the subject. You may want to consider changing hand position for the first game. Also, changing the balls surface can get you that carry you are looking for.